Stainless steel is an alloy of steel, the sum of the non-ferrous metals, abrasion resistant, anti-oxidants, not infected, flexible, pliable and easy to fabrication. Furthermore, stainless steel ensures the artistic and subtle luxury. 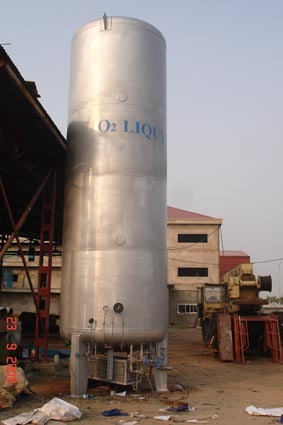 Therefore, stainless steel is widely used in civil and industrial sectors. Household items such as kitchen accessories, water tank, oven, gas cooker, industrial kitchen, kitchen appliances, deodorizing equipment, sanitary equipment. 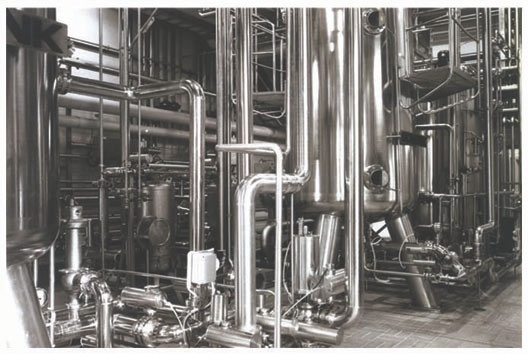 In industry, stainless steel engineering called "stainless steel". 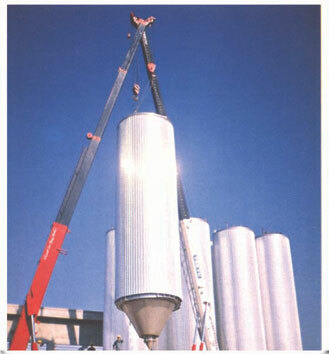 Stainless steel is used a lot in the industry, heavy industry and light industry. Shipbuilding, CN oil and gas (air line leading oil and gas industry), the manufacture of clinker in cement factories. Currently, according to research by scientists, material stainless steel coil surface gloss BA also used for corrugated roofing alternative to religion. Reflective materials work, throwing heat into the air reduces the temperature of the factories in the industrial and residential rooftops. Depending on the location to create the angle of slope of the roof as reflecting sunlight. This is the latest invention of scientists for stainless steel materials.